Ramadan 2019 is coming near, Alhamdu’lillah. Are you also excitedly waiting for the month of blessing? 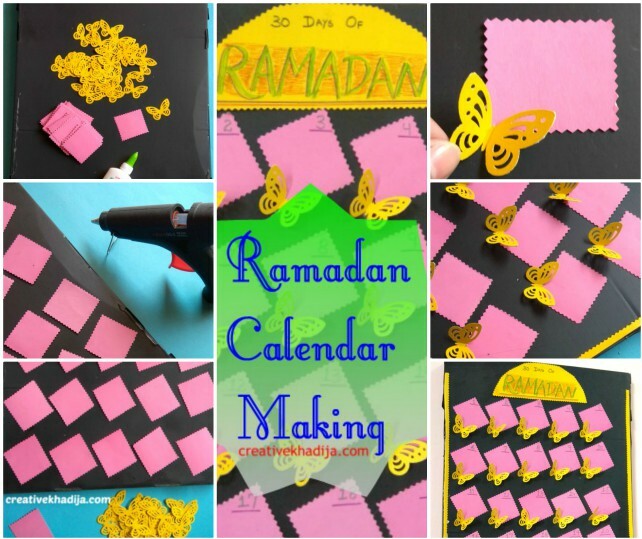 Today I am going to share Ramadan 2019 Art Projects For Kids-Advent Calendar and How To Make It. You will also see a few of my art projects for kids which I hope you will like to try. Kids are always more excited for the Ramadan though they do not need to fast until the age of 12. 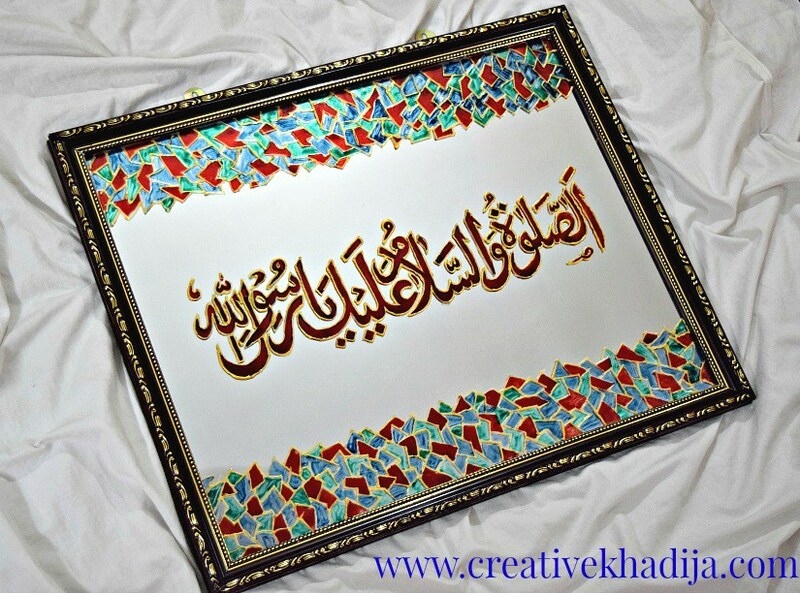 The other day my 6 years old niece asked me about”when is Ramadan starting?” I thought it’s the right time to craft something and introduce them with such useful projects. I hope you will also find it interesting! 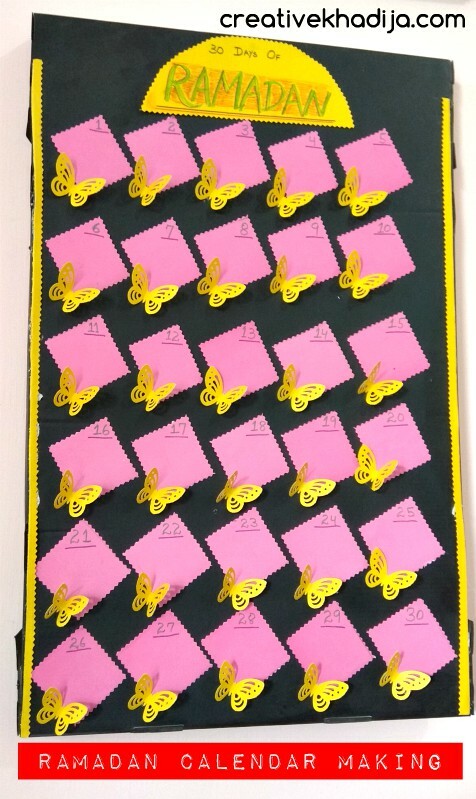 I made this Ramadan advent calendar or you can say good deeds calendar last week. You can see pink blanks cards of 30 days here. I planned to write down 30 good deeds here (I usually write these in my personal planner notebook) I will be doing this to improve myself during thirty days of Ramadan. In case I change my mind to write 30 things on calendar, I will give it to my nieces to write down things of their own choice and follow any good deeds via this calendar reminder. 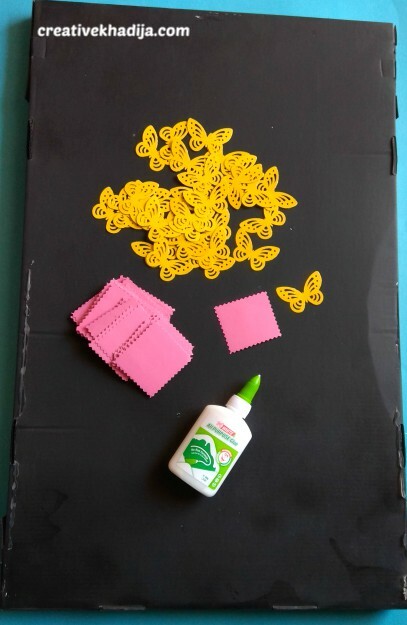 Chart sheet to hang on the wall, 30 square cut-outs of pink color of paper, Glue or hot glue gun, Yellow butterflies (I cut with paper punch cutter), Scissors. I used the black sheet for background color. 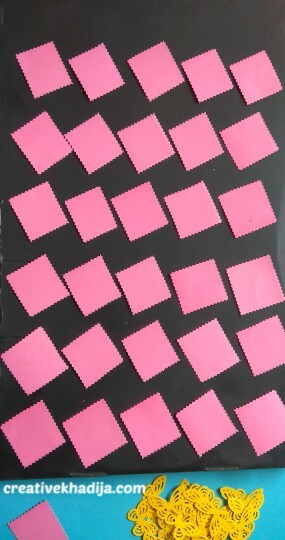 Then with a zigzag scissors I cut 30 squares in same size. 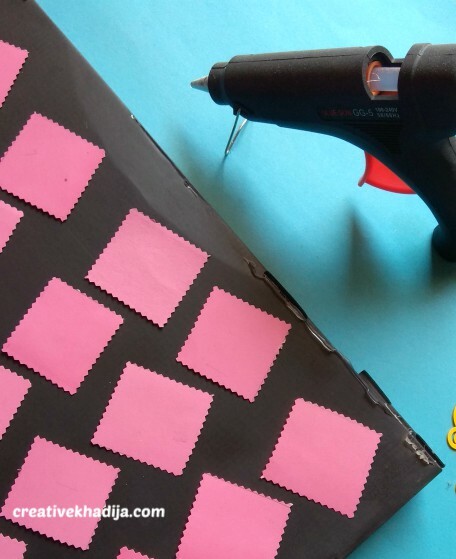 Paste the square cut outs with the help of a hot glue gun. 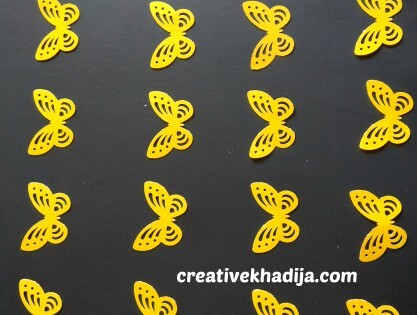 I cut 30 plus paper butterflies with paper punch cutter. Folded those from the middle and then gave it a 3D look. 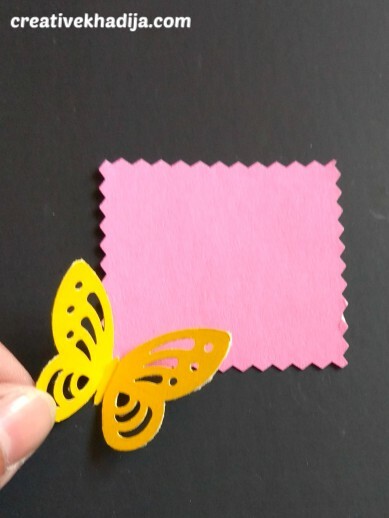 Paste butterfly on each pink card corner with hot glue gun. Here I cut a longer paper strip with zigzag scissors for border. Then paste it on the edges of black base sheet. 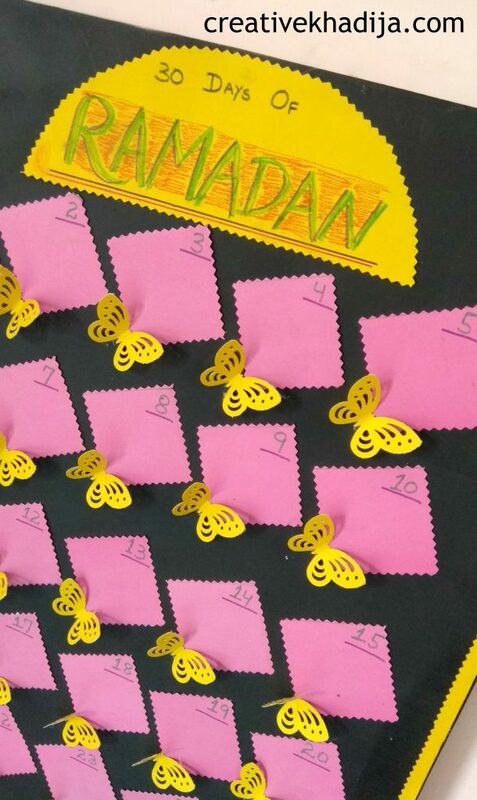 Write digits on each square card to mark it as 30 days of Ramadan. And in the end as last step, I paste a title card on the top with the text “Ramadan” on it. This is ready now! I can not wait to write down some good deeds on these cards now. InshaAllah I will be doing the effort to fulfill 30 planned tasks and will work hard on the implementation too. 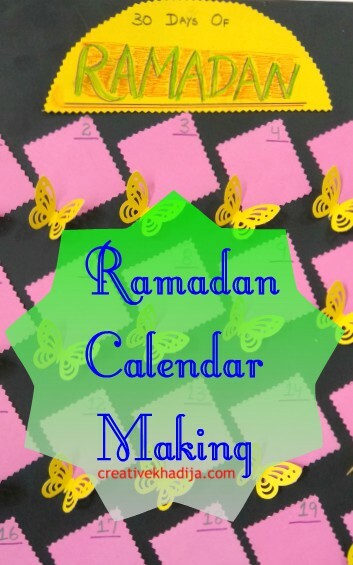 I hope you liked my Ramadan 2019 Art Projects For Kids-Advent Calendar and How To Make It at home. 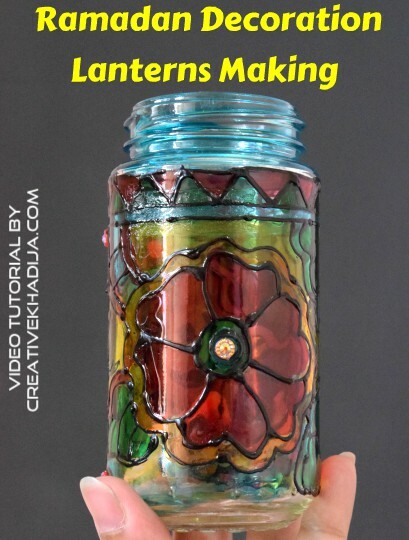 Do let me know if you want to see more easy DIY crafts. 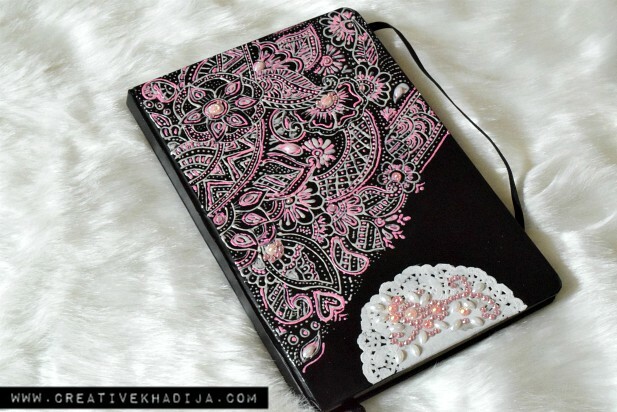 Also you can check my co-bloggers work for inspiration, you can see different Islamic arts and activities by my two favorite Muslimah bloggers. I love them super talented ladies and their blogs A Crafty Arab and Ayeina. 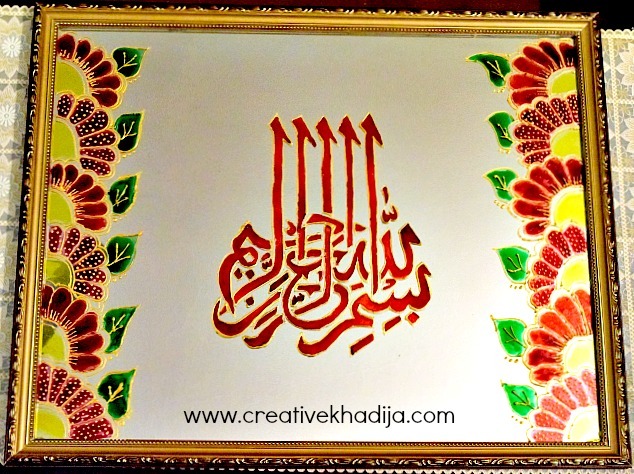 Have a look at some of my previous Ramadan Crafts and ideas for home. 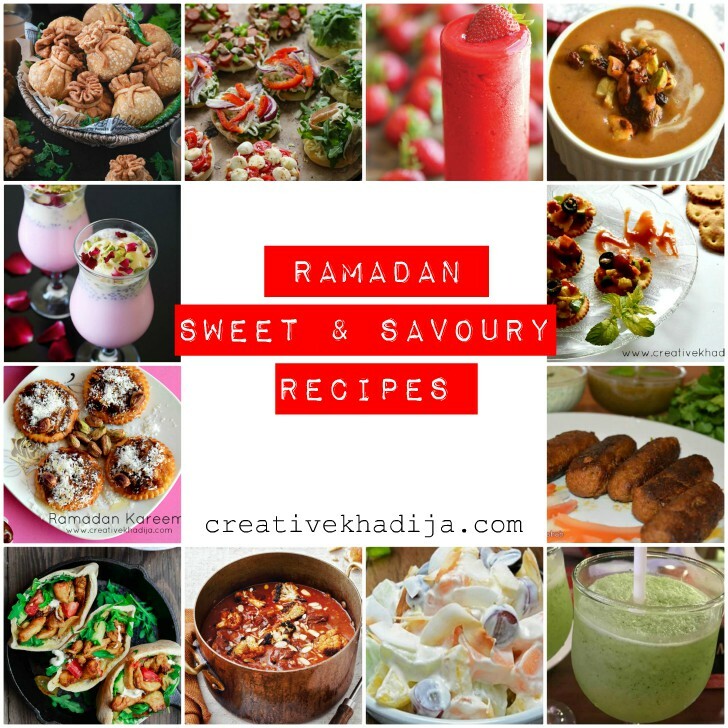 Ramadan delicious recipes to try this year! 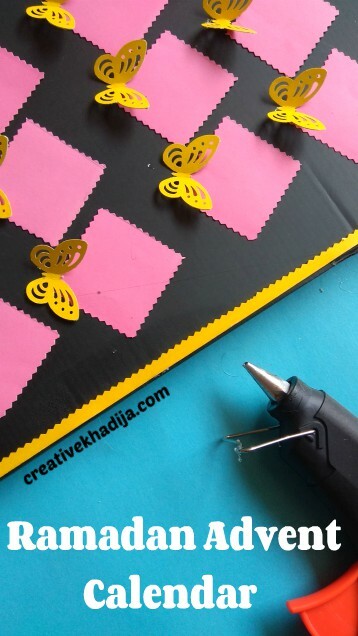 So this was my today’s blog post about Ramadan 2019 Art Projects For Kids-Advent Calendar and How To Make It. I hope you liked today’s craft and also the Ramadan recipes collection post I shared earlier this week. 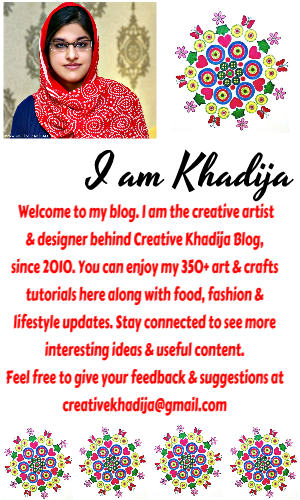 Stay connected and keep visiting more home and art projects on Creative Khadija Blog! This is a lovely idea, masha’Allah. We’re in the process of making something pretty similar!